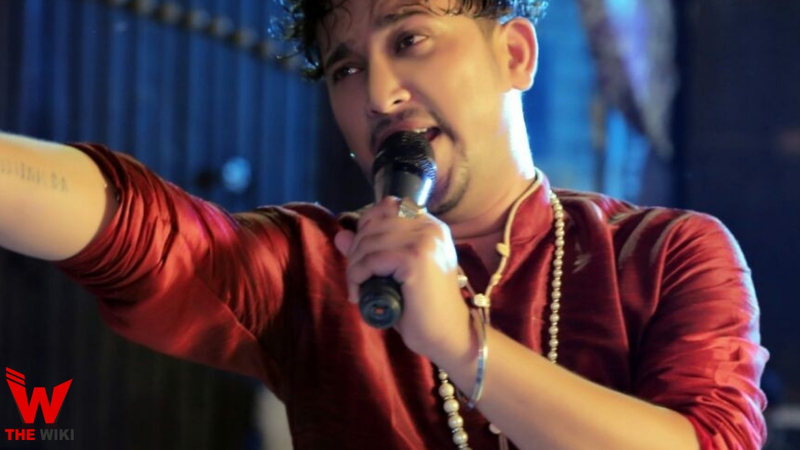 Deepak Rana is an Indian singer which is currently featuring on TV reality show “The Voice” on Star Plus. She is in team of Kanika Kapoor for this show. 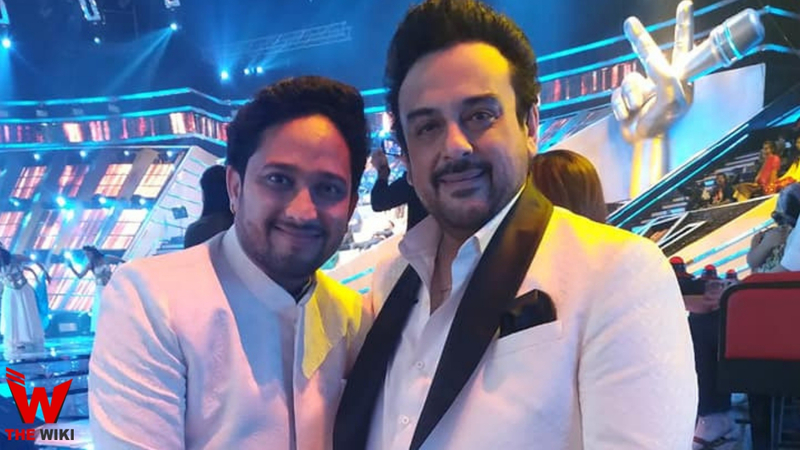 This show is being judged by Adnan Sami, Kanika Kapoor, Arman Boss and Harshdeep Kaur. Apart from A.R. Rahman is the super judge of this show. The show began airing on 2 February 2019. 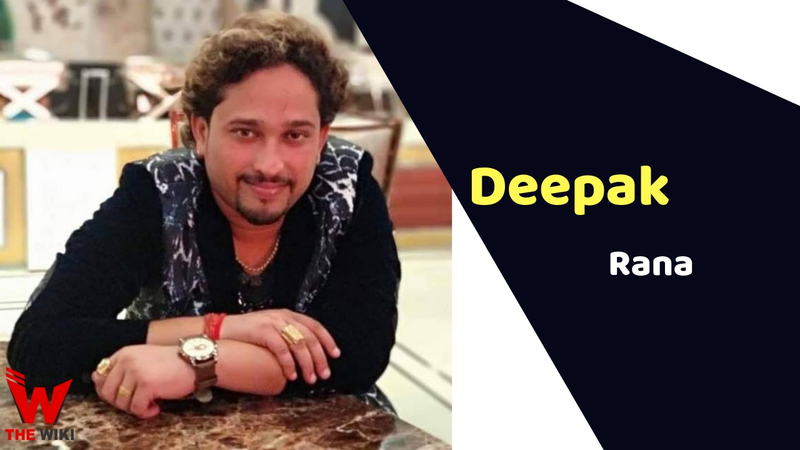 If you have more Details about Deepak Rana. Please comment below we will updated within a hour.